This is a slightly different type of post for the Parenting Dyslexia Blog in that it is a review of an event that I recently attended. I was invited to speak on a panel discussion about dyslexia and education in Portsmouth recently as part of an immersive theatre installation that challenged the effectiveness of the British Education system. 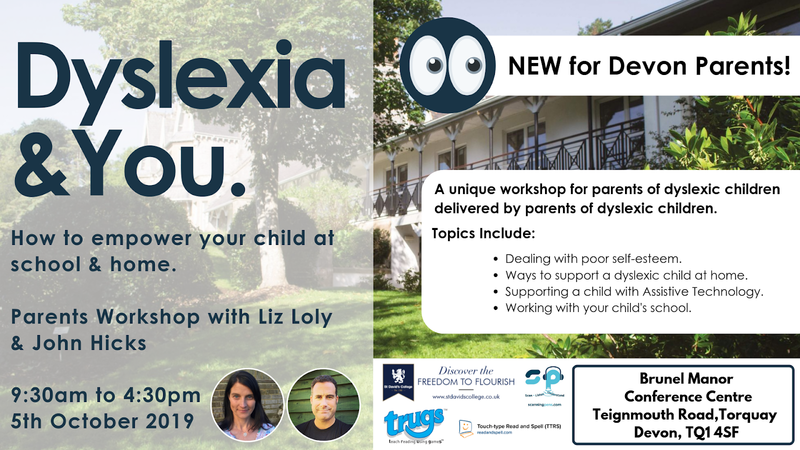 The production explored issues of special educational needs, mental health, people's misunderstanding of dyslexia and what could be done to improve the lives of the 10% of the British population that experience learning difficulties through being dyslexic. The production was called You Will Fail Her and I was totally blown away by what I saw. The protagonist in the production, played by Janina Smith took the audience through the life of a young girl, her journey through education and the challenges to mental health and learning that is so much a part of the life of someone with dyslexia. 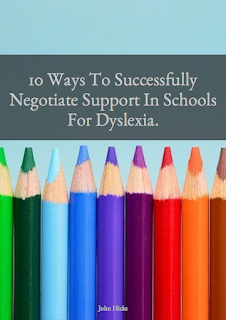 She also explored family relationships and how dyslexia (undiagnosed for many parents) affects families. Janini was ably supported by independent film actress Amy Hoerler who played the part of 'Hope' being the positive influence on the protagonist. This was a new theatre experience for me. I was expecting a stage and for me to be in a seat, but I was lead into a large room where there were giant white balloons swinging around whilst ethereal sound effects and visual displays played in the background. This was atmospheric! I started the experience in a cautious and playful mood, enjoying the large balloons that bounced off me whilst seeing some of the projected material shown on those balloons. Striking visual representations of the life of a child with dyslexia. As time went on and Janina got further into the character, I realised that what was being shown was hitting me at a deep emotional level. At one point, it made me feel insecure as I remembered some of my experiences within education and it touched on my own self defeating beliefs. 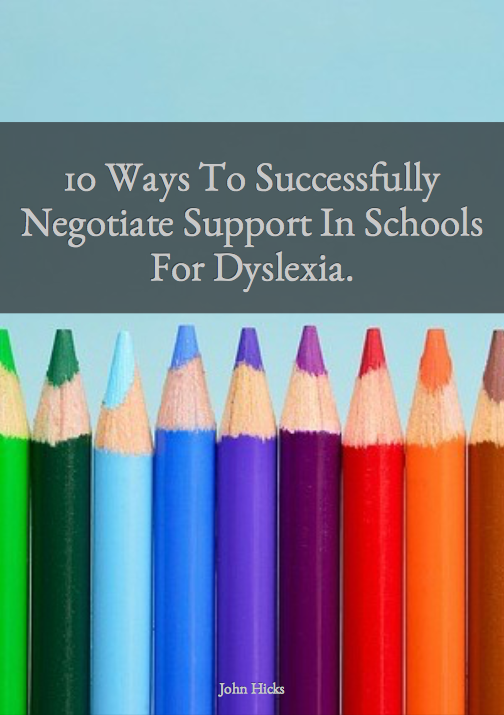 Then after a while I was lifted out of that emotional turmoil as the positives of having dyslexia were explored. Janina Smith and Amy Hoerler - stunning performances from both. Normally in the theatre, I am sitting restless as I am rarely comfortable, often my mind is thinking about when a performance is going to end so that I can stretch my legs. In this production, all that is taken away. You are immersed into the production, you are a part of the production as the actresses physically involve you. For me this was a gripping production that will leave me thinking about the issues it explored for many years to come. I want to thank everyone at Dyspla and especially Lennie Varvarides for inviting me and immersing me in this absolutely striking production. If you ever get a chance to experience this then I totally recommend it! You can find out more about Dyspla at http://www.dysthelexi.com.